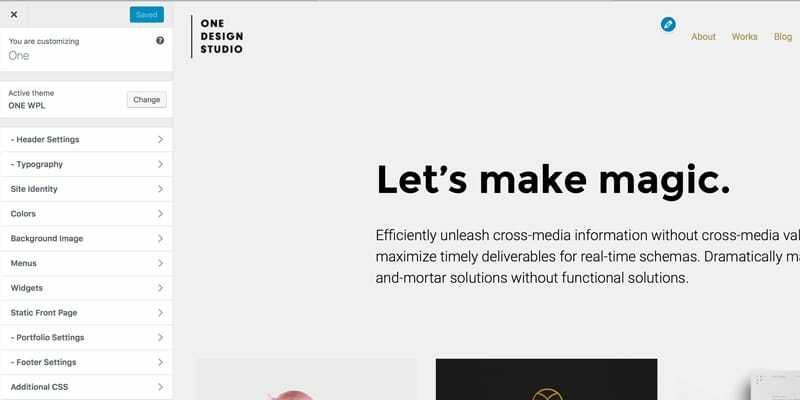 One Design Studio is a modern and responsive WordPress theme well-suited for Creative Agency, Photographs, Web Designers, Freelancers. The theme affords you to Make a truly one of a kind websites for your business, to Showcase your projects in a unique manner and to Publish interesting news on your blog. Make the website you’ve been dreaming up, with One Design Studio! 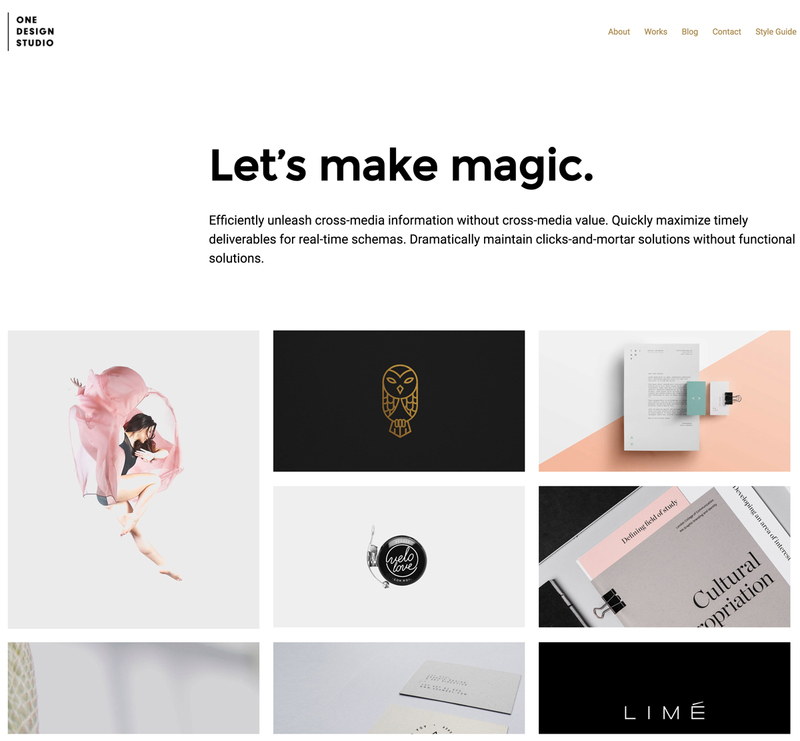 Whether you’re providing design or photography services, want to showcase your portfolio or any other type of creative work, one thing is sure—you need a professional looking website. One Design Studio WordPress theme will help you to have an attractive agency website and provide a great user experience to your audience. Try One Design Studio today, and feel the difference! If you need a website to show your awesome works then One Design Studio theme is what you are looking for. You can present your portfolio to your clients in different columns with quality images. The way to present the posts is very attractive and unique being able to place text and images in a great manner. The masonry blog style will set your website apart from those typical blogs from the web. Try it now! You can use the Customizer to modify and preview many of your website’s appearance settings. Customize your images, colors, fonts, options, and pages to make it your own website. One of the best and quickest customer support I have ever seen. My errors are getting solved easily with this quick response. And the theme is also very good. I recommend everyone to buy and use this theme. Love your work WPlook! I have been searching for three days about 2-3 hours a day and I really cannot find a better WordPress theme than this one. Great theme, simple and I like the design! Thank you!